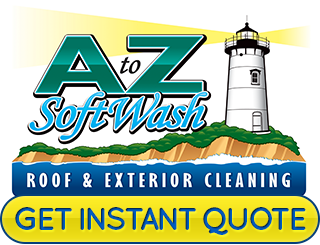 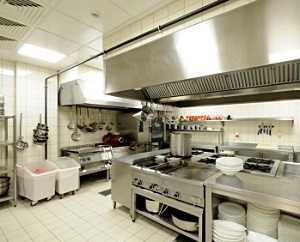 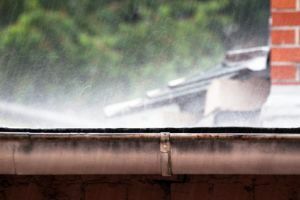 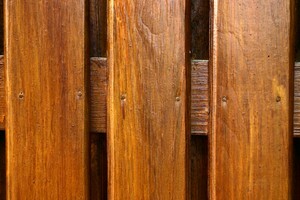 Check out the most recent articles from A to Z Softwash for exterior cleaning tips, finding the right Cape Cod roof cleaning contractor, pressure washing vs. softwashing, and more. 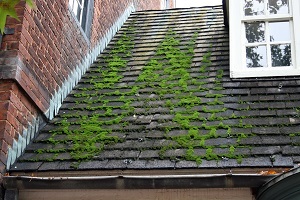 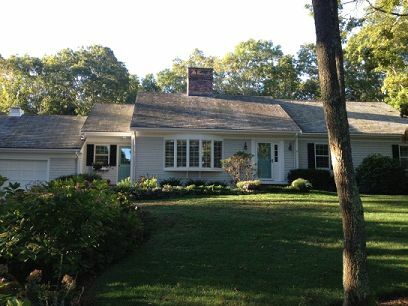 What’s growing on your Osterville area home??? 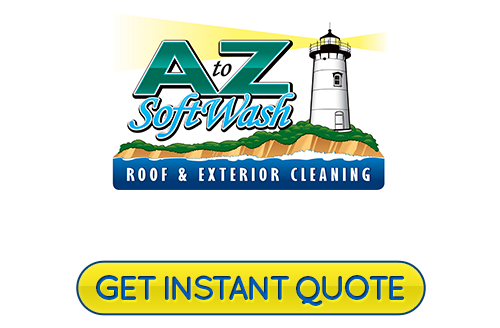 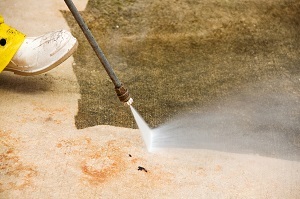 If you are looking professional pressure washing or roof cleaning in Cape Cod, MA please call 508-209-7795 or complete our online request form.